Combination file is a service firmware file. A combination file help a developer or engineer for testing Samsung mobiles hardware. It can test mobile waterproofs seal, speaker, sensor, and all hardware and software related information. Combination file can also be used for remove or bypass Factory Reset Protection, or Google Account protection and Google Account verification. 1 What is Samsung combination firmware? 1.0.2 Combination Android Version Code. 1.0.4.1 What is combination file Samsung? or What is a combination file? 1.0.4.2 Will flashing firmware remove FRP? 1.0.4.3 How do I turn off FRP lock on Samsung? 1.0.4.4 How do I factory reset my Odin? 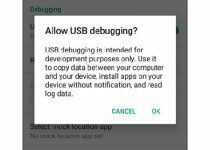 1.0.4.5 Does factory reset remove root? 1.0.4.6 How can I format my Samsung Galaxy? 1.0.4.7 How do I factory reset my rooted Android? 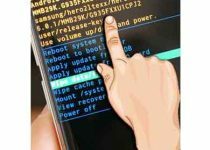 1.0.4.8 What will happen if I do factory reset? 1.0.4.9 Does factory reset remove all data? 1.0.4.10 Does factory reset remove malware? 1.0.4.11 What does factory reset do Samsung? 1.0.4.12 Can a virus remain after factory reset? 1.0.4.13 Does factory reset make your mobile faster? What is Samsung combination firmware? If you are thinking “What is Combination file in Samsung Galaxy mobile?” than i have a answer that fulfill you answer. Combination file is a service firmware for Samsung Galaxy mobile. If you have a combination of firmware, no need to buy any Paid tool to resolve the issue of your device, to remove the FRP Lock. Simple flash with COMBINATION FIRMWARE, and after that flash through stock ROM, and Stock ROM is a official firmware that is made by the device manufacturer like Samsung. Which can be downloaded from the official websites. Repair the IME number in Samsung devices. Very Useful in the Remove Gmail account in many Samsung models. Bypassing Google Accounts in many models. Downgrades Firmware version in Samsung models. Samsung combination is a factory file, also called factory binary file. Below is a list of Samsung COMBINATION Codes To Check COMBINATION Compatibility. 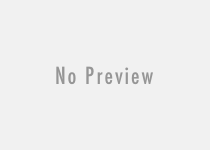 Samsung combination file is a official service file which is created by Samsung. You can put you device into developer mode with combination firmware file. and this will help you in checking hardware and software details of Samsung device. You can test hardware parts like ROM memory, sensors, front/rare camera, back camera, RAM memory, Waterproof. You can also diagnose you Samsung device with combination ROM. What is combination file Samsung? or What is a combination file? Samsung combination is a factory file, also called factory binary file. 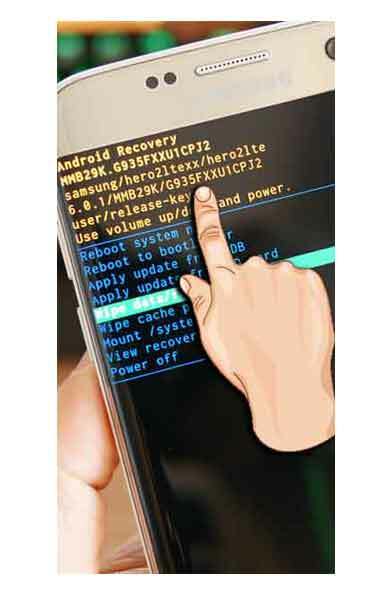 Will flashing firmware remove FRP? How do I turn off FRP lock on Samsung? You can just simply flash a combination file. and than stock file it will remove FRP. How do I factory reset my Odin? Does factory reset remove root? How can I format my Samsung Galaxy? You can simply reset your device by settings or you can flash it with stock firmware. How do I factory reset my rooted Android? You can flash it with stock firmware. or you can simply reset your device by settings. What will happen if I do factory reset? All data and content in device will be remove or delete. Does factory reset remove all data? Does factory reset remove malware? No, to remove Malware’s you have to flash your device with stock firmware. What does factory reset do Samsung? It will delete all data from the Samsung device. Can a virus remain after factory reset? Yes, to remove virus you need to flash it with stock firmware. Does factory reset make your mobile faster? Yes, but some time. In case you Samsung device is slow by Virus or Malware you need to flash it with stock firmware.